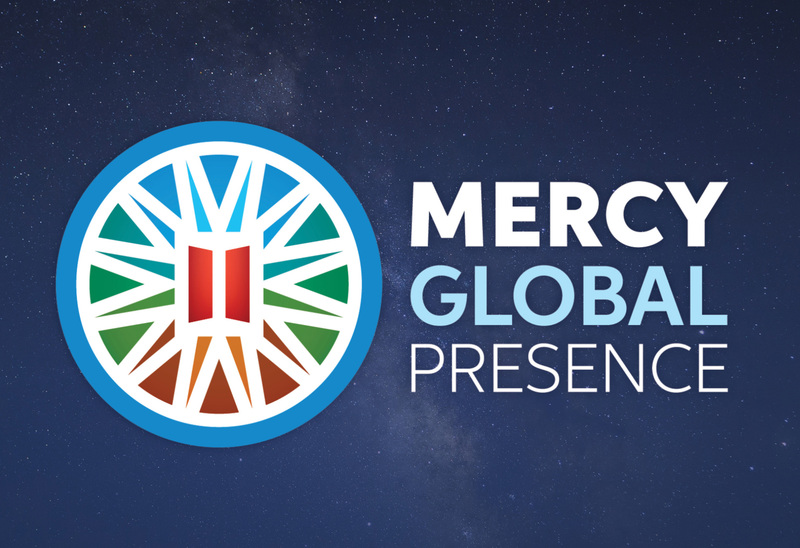 This CCJP Seminar (Catholics in Coalition for Justice and Peace) was held on Sunday, 17 February 2019 at the Catherine McAuley room, Sisters of Mercy Parramatta. We began outside at the Ground Painting, The Journey by Ngemba artist Danny Eastwood. The Uluru Statement from the Heart was read by guest speaker Wiradjuri woman Jennifer Newman, followed by an acknowledgement of the Barramattagal of the Darug nation and a commitment statement by the assembly. 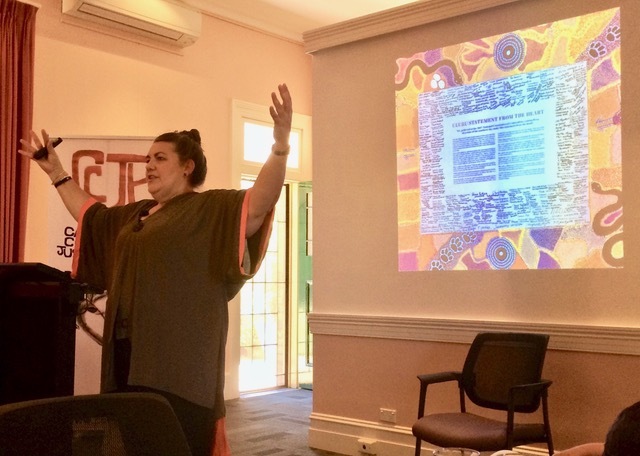 "The form of constitutional amendment presently under consideration is confined to an act of recognition exercised by Australia, to which the responsive role available to Aboriginal and Torres Strait Islander people is silent and passive." Through indigenist discourse analysis, with a strong narrative turn, Jennifer Newman gently (and admits herself she accompanies herself with "a lot of arm flapping") proposed an idea of engagement on the strength of reciprocal principles rather than compromising adversarial powers. Was this the first time some of us felt that the concept of 'sovereignty' was not so complex? Read: Jennifer's document for quotes that ask for changed thinking in Australia today can be found here. Read the text: of Noel Pearson's Declaration for Australia, a proposed Preamble for Australia's Constitution here. Australians let us strive as one, to work with willing hands. Just when retirement was beckoning for Sister Catherine Ryan rsm, she was instead asked to take on the role of Chancellor for Ministries in the Parramatta Diocese – a position she sees primarily as a ministry of encouragement and support, the Women Matter E-news reports. The role as Chancellor is the latest chapter in a life filled with twists and turns for Catherine. Born in Liverpool, England, where her father, an Australian serviceman, married her mother during World War II, Catherine returned with her family to Sydney as a youngster, where she grew up the oldest of five daughters. Her father died from Tuberculosis, which he contracted during the War, when she was 13. Her youngest sister was just over one year old. Catherine was educated by the Josephite Sisters at St Felix’s Bankstown up to Intermediate Certificate level and then in 1958 went to Our Lady of Mercy College in Parramatta, a Sisters of Mercy school, to complete the Leaving Certificate. She had already encountered the Sisters of Mercy in Orange in Central Western NSW and they had made an impact on her, through their warm care for the elderly housebound people they visited, including her aunt. 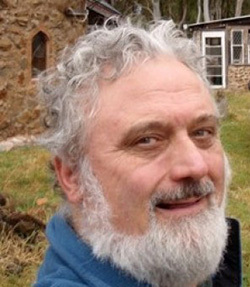 They had a warm, human connection which drew me in a bit and when I came to considering a vocation, I thought of them. I also liked the women who taught me and I wanted to be one of them,” she said. 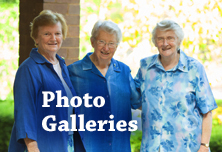 Catherine joined the Sisters of Mercy in 1960 and over her 58 years of religious life, has enjoyed a variety of ministries beginning with teaching in western Sydney primary schools. After some years, she gained credentials in Educational Administration and joined the Sydney Archdiocese Catholic Education Office as part of a small team developing leadership programs for primary school principals. She went on to work as a consultant to primary schools in western Sydney for a period and then served as Principal at St Patrick’s Blacktown, Our Lady of Fatima, Caringbah, and St Michael’s Baulkham Hills, a role she loved. After completing her Clinical Pastoral Education at Royal North Shore Hospital, Catherine was approached by Parramatta Bishop Bede Heather to take on the role of Chaplain to people and families affected by HIV/AIDS. 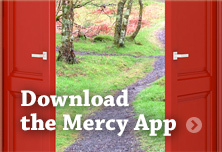 "The six years I spent in HIV/AIDS ministry were so enriching,” she says. “It was an altogether different scene from running a primary school, that’s for sure. After six years, Catherine says the “accumulated grief of it all” prompted her to take a year of renewal, which she spent in Jerusalem, Ireland and other parts of Europe. "At the end of 1997 I came back quite refreshed and joined the parish team at Holy Family Parish, Mount Druitt, which was another turn in my ministry,” she says. Catherine was part of the leadership team for Sisters of Mercy Parramatta, and at the end of that period was elected Congregational Leader for another six years, a period she describes as “a vocation within a vocation”. Finally, Catherine passed those leadership roles on to others, as she approached 75, and was looking towards a more relaxed pace. Catherine’s role involves overseeing and spending time with all the heads of ministries in the Diocese, including Social Justice, Youth Ministry, Marriage Education, Natural Fertility Services, Liturgy Education and Pastoral Planning. 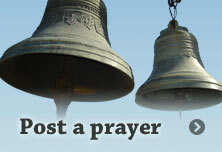 "I think my greatest joy is in the commitment and energy of the leaders who work in our ministries. It doesn’t matter whether it’s organising sacramental programs or educating people to carry on the faith, just the energy they have creates such joy and I Iove sharing in that joy,” she says. Catherine says she is pleased to work in a Diocese which takes seriously the need to have women in leadership roles such as hers, but says there is still much work to be done across the broader Church. 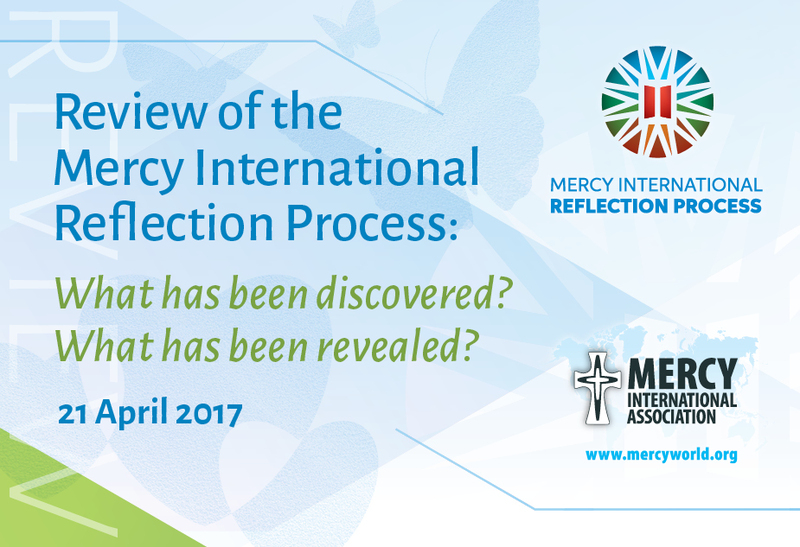 This article was first published in ‘Women Matter’, the E-News publication of the Australian Catholic Bishops Conference Office for the Participation of Women. The 2019 Opening College Mass on Friday 8 February 2019 was an historic occasion for Our Lady of Mercy College Parramatta, marking the official launch of the College’s 130th anniversary year. The College community was privileged to be joined by special guests including former College Principals Sister Janet Woods (1978-1989), Sister Ailsa Mackinnon (1990-2004) and Mrs Kitty Guerin (2004-2013), as well as many other Sisters of Mercy. Federal Member for Parramatta Julie Owens and State MP Geoff Lee were also in attendance as well as members of the College Board and Parents and Friends Association. 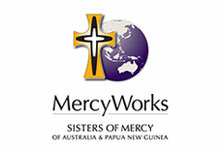 “It is fitting for us, in 2019, to acknowledge the dedication and service of the Pioneering Sisters, the many women who joined the Sisters of Mercy and, over more recent years, the many lay teachers and support staff, who have contributed to the growth and development of this wonderful school now known as Our Lady of Mercy College Parramatta. 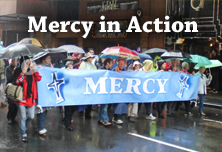 It's a community that we can all be justly proud of and one we are all committed to serving on behalf of the Sisters of Mercy Parramatta,” said Principal Stephen Walsh. Sister Mary-Louise Petro RSM, Congregation Leader of the Sisters of Mercy Parramatta, presented the College with a gift for our anniversary - a plaque displaying individual images of the founding Sisters. In her address, Sister Mary-Louise encouraged each community member to choose their 'Spirit Sister,' the founding Sister who particularly resonates with them and inspires them in their own way. 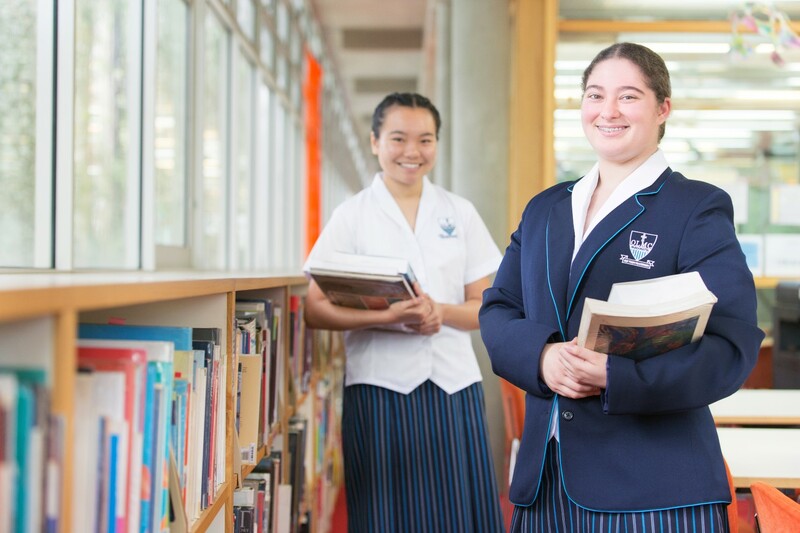 Established in 1889, OLMC Parramatta is a leading independent Catholic girls’ school which provides contemporary and innovative learning in the rich Mercy tradition. 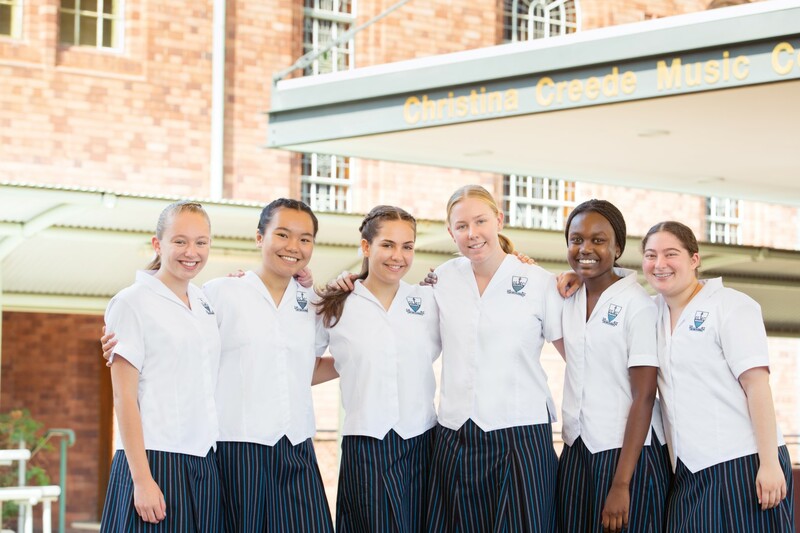 As one of the oldest Catholic Girls’ schools in NSW, our rich history of excellence inspires our young Mercy women to expand beyond what they know they can be and to lead with courage and act justly, making a difference in an ever-changing world. The College Open Day for 2019 is taking place on Sunday 10 March from 10am-2pm.